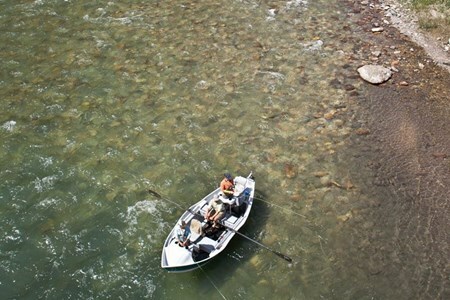 With over 55 combined years of experience fishing the Montana rivers, we have the deep knowledge needed to guide you down this Blue Ribbon River. 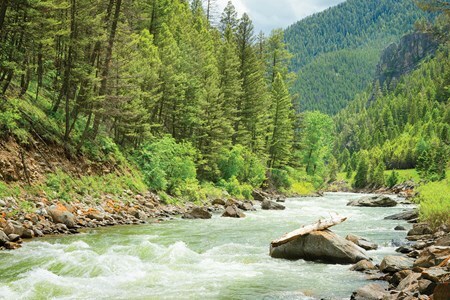 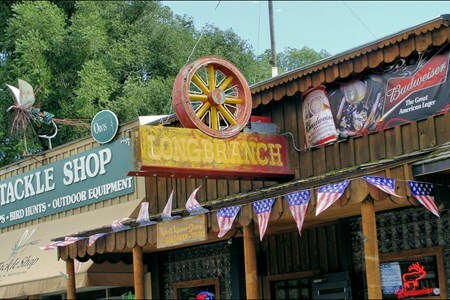 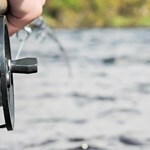 Located in Ennis, Montana, one of the top fly fishing towns in the world, Red Mountain Adventures is conveniently located to help you with your fishing experience on the Gallatin River. 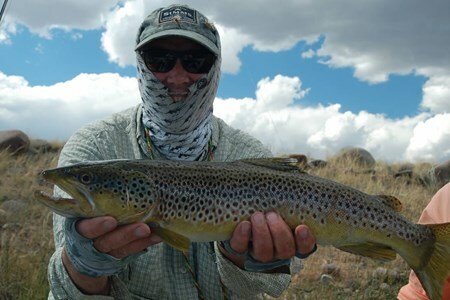 Our guided float trips on the Gallatin River are perfect for novices to experts who gain from our deep knowledge and instruction on the Gallatin River. 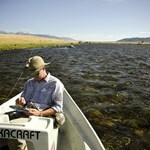 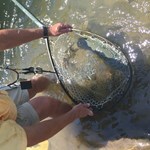 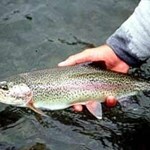 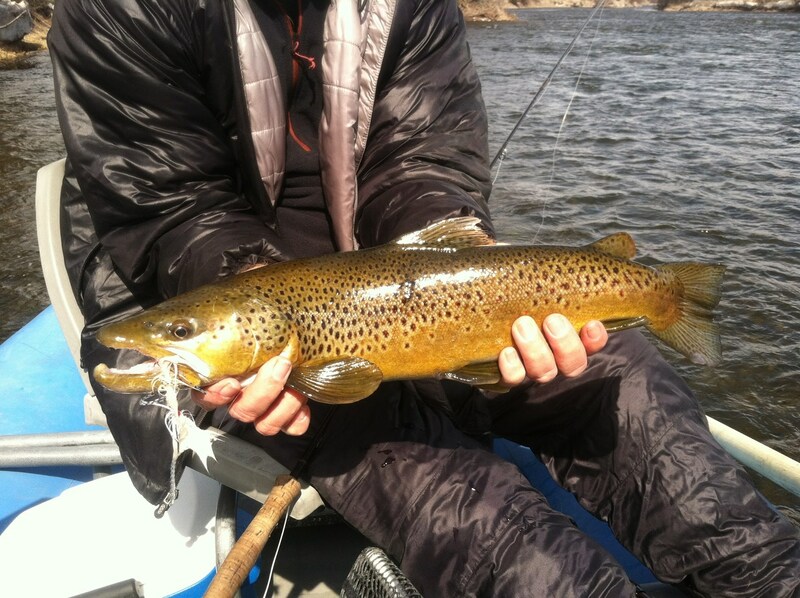 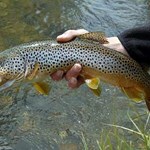 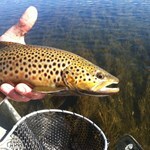 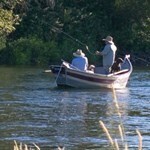 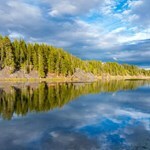 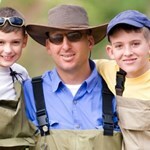 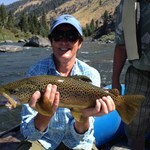 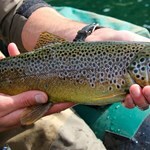 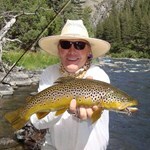 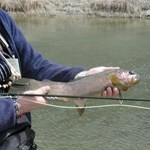 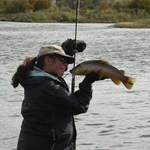 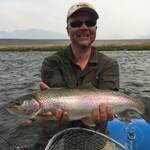 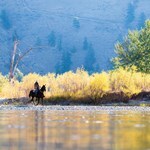 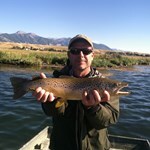 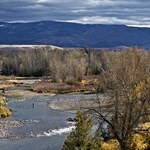 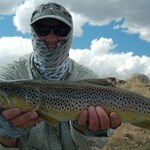 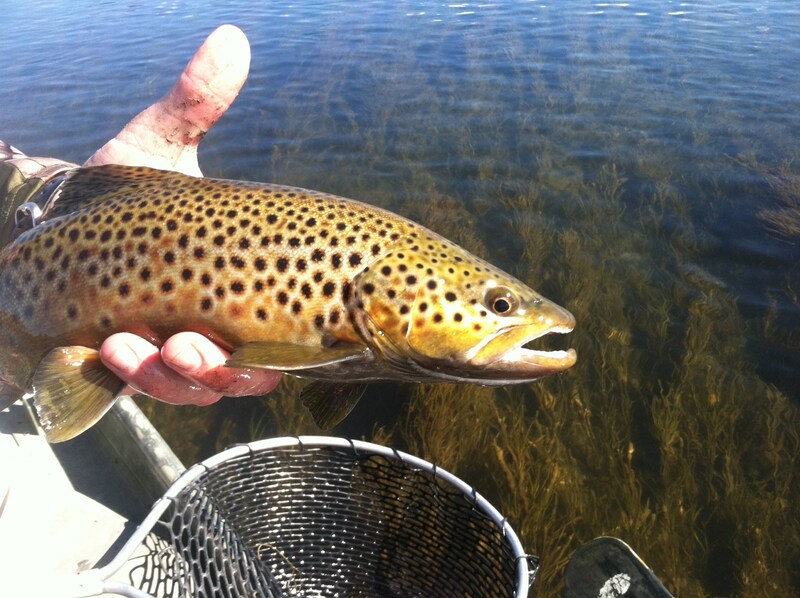 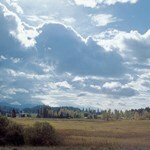 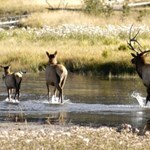 Book with us today and enjoy the best in Montana fly fishing. 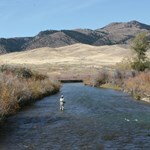 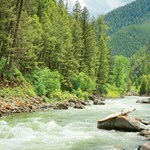 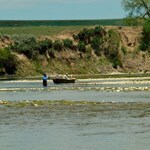 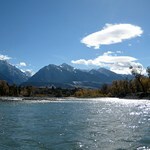 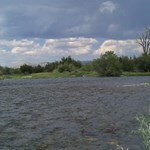 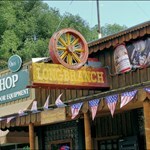 Payment directly with Gallatin River Full Day Float Trip with Red Mountain Adventures.